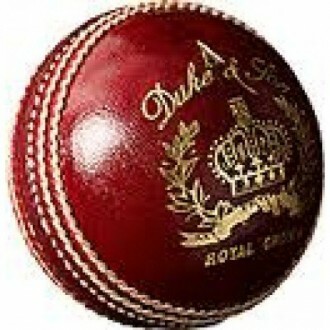 Dukes Royal County Grade 'A' Cricket ball suitable for use in any top league in the UK One of the best selling cricket balls on the market brought to you by Discount Cricket Outlet and Dukes. 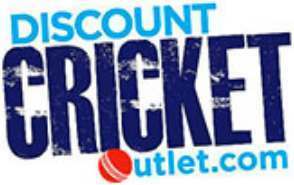 Cortex centre to the cricket ball. Traditional County Finish to the cricket ball. 4 piece outer cover construction.